So, which jersey will Kyrie Irving wear on the cover of NBA 2K18? This isn't unprecedented, as one of Brett Favre's returns caused similar problems. 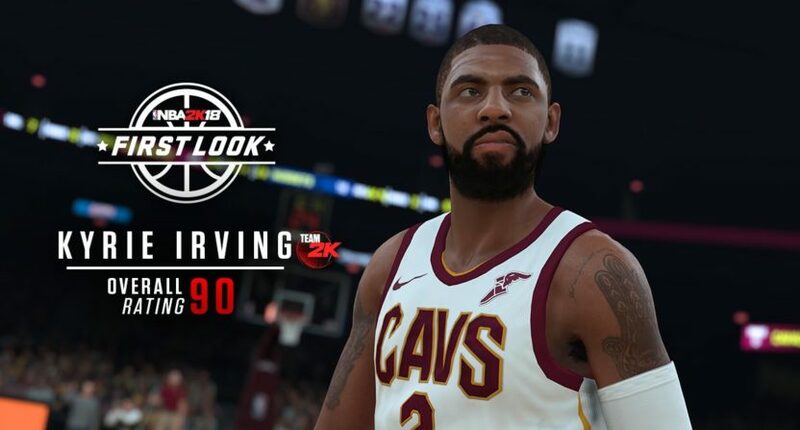 The 2K video game franchise recently made a big announcement that Kyrie Irving would be on the cover of NBA 2K18, wearing the Cleveland Cavaliers’ redesigned jersey. Unfortunately, that was a short-lived honeymoon between video game, player, and franchise, as Irving was traded to the Boston Celtics on Tuesday. And as plenty of others have pointed out, there seems to be some sort of NBA 2K cover curse. Speaking of sports video game cover curses, another video game with a notorious cover “curse” is the EA Sports Madden NFL franchise. 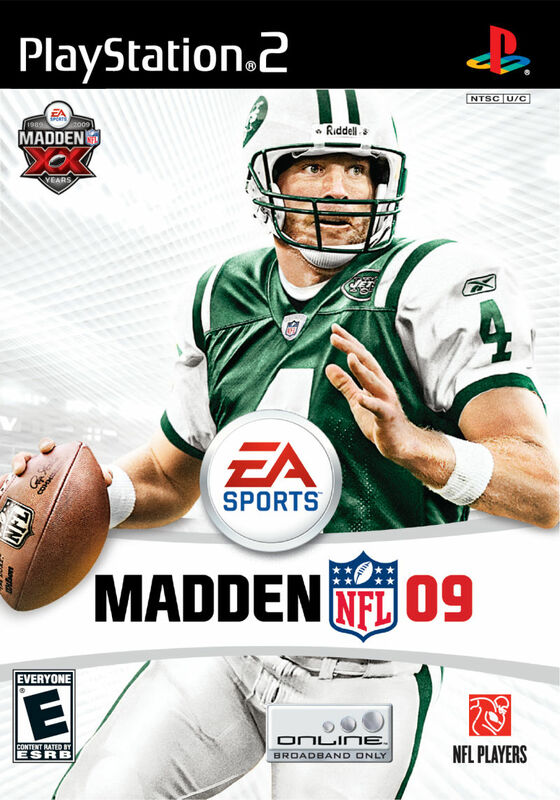 In 2009, the Madden franchise had a similar cover issue to the current NBA 2K18 situation. 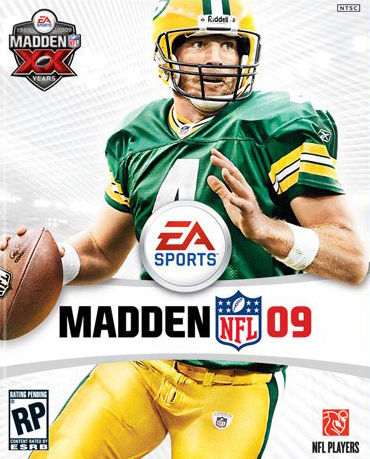 You may not be able to point out the problem here at first, but when EA Sports first announced that Brett Favre was going to be on the cover of Madden 2009, Favre had retired as a Green Bay Packer. Will 2K have to do something similar? NBA 2K18 isn’t set to hit shelves until September 19th, but they don’t wait to box the game until then, so it’s probably close.